Identification: Upperside of male deep reddish orange with wide, dull black border; female lighter orange, border containing orange spots. 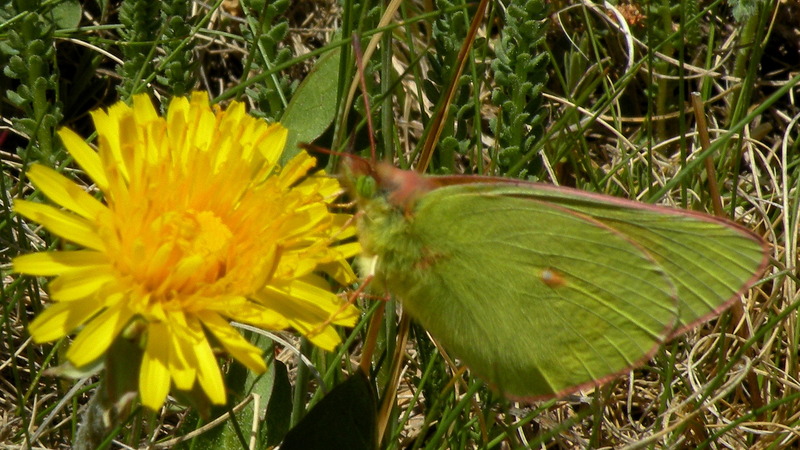 Underside of both sexes greenish-yellow, with hindwing white spot circled in red. Life History: Males patrol open tundra for females. Females lay eggs singly on host plant leaves, which are then eaten by the caterpillars. Third-stage caterpillars overwinter. 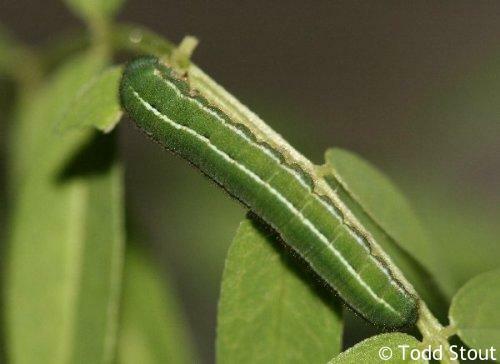 Caterpillar Hosts: Plants in the pea family (Fabaceae) including clover (Trifolium) and Astragalus species. Adult Food: Flower nectar including alpine sunflower and asters. Habitat: At or near treeline in high mountains, tundra, subalpine meadows. Range: Restricted to the Rocky Mountains from Alberta south to Colorado.